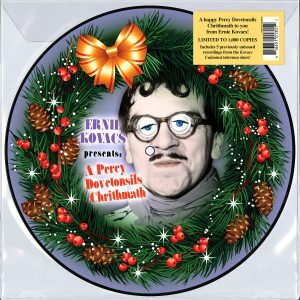 15 previously unissued recordings of holiday classics drawn from the Kovacs Unlimited TV show! Edie Adams was a perfect portrait of the consummate entertainer. She did it all—from singing opera to performing in guest spots on well-loved television shows like Bosom Buddies, Designing Women, and Fantasy Island. She was named Miss New York Television and Miss U.S. Television, and she was the star of the “Why don’t ya pick one up and smoke it sometime” Muriel Cigar ads from the ’60s through the ’70s. Her ABC music/variety TV show Here’s Edie garnered four Emmy nominations, and she was a Broadway star, earning two Donaldson Awards (Wonderful Town) and a Tony Award (Li’l Abner). Edie not only starred with Ernie Kovacs across multiple television shows on the CBS, NBC, and DuMont networks, she even married him! You may have also seen her in feature films, such as The Apartment, It’s A Mad, Mad, Mad, Mad World, and Lover Come Back, among many, many more. Edie headlined nightclubs in New York, Los Angeles, Las Vegas, Atlantic City, and Lake Tahoe, and recorded albums for MGM, Columbia, and Decca. If you think Edie Adams could do anything, you’re right. But one thing that never appeared on her superhuman and extraordinarily impressive resume is a holiday album… until now. 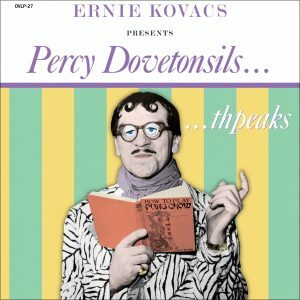 In association with Ediad Productions, Inc., Omnivore Recordings has pulled together all of Edie Adams’ surviving early-to-mid-’50s holiday recordings from the Kovacs Unlimited television show. The recordings are sourced from acetates made from rare kinescopes of the show, which Ms. Adams had the foresight to archive before they were lost or destroyed! 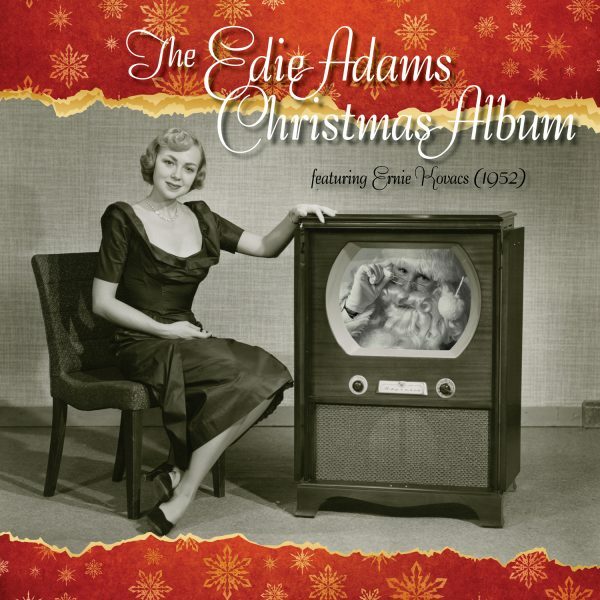 Now, with personal liner notes by Edie’s son, Josh Mills, recalling the star-studded Hollywood holidays of his youth, we are able to enjoy, for the first time, this beautiful seasonal album by Edie Adams. A great surprise for Santa to put under the tree this year!